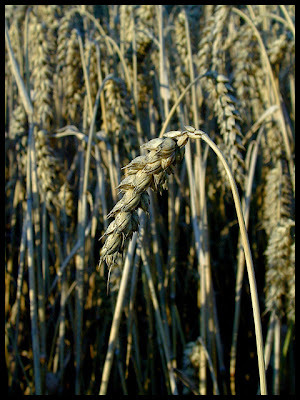 Here's the wheat -- I think it's the wheat. Any objections? 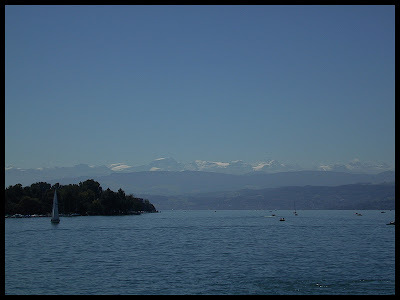 A photo of the Zürichsee from around 10 yesterday morning. I was at a location close to where Richard in Zürich must have taken his 12 March 2007 photo of Ganymede. I don't go to Zürich that often, and these mountains are visible only on nice, clear days so seeing them is always a treat for me which is I had to post this. Clicking on this photo will open a 1600 pixel version.